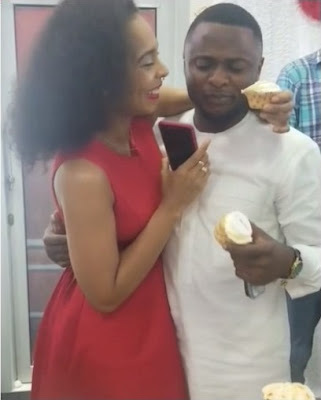 Triple MG boss, Ubi Franklin and former big brother Naija housemate, TBoss, were on Friday, captured on camera looking so adorable as they cozied up at an event yesterday. TBoss was unveiled as the ambassador of a luxury sunglasses store, and Ubi was there to show support. 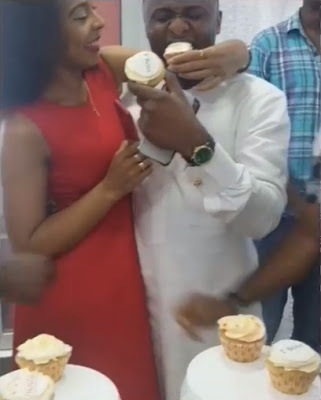 The two were spotted licking ice cream while holding hands in a most affectionate manner.